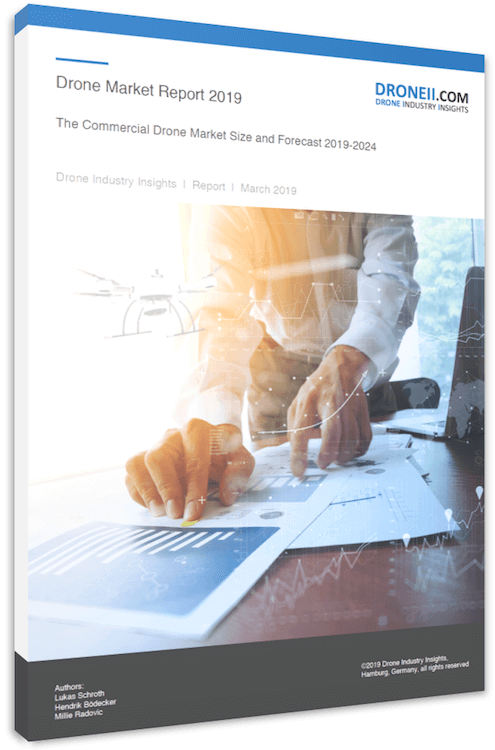 The slide “Counter Drone Market Solutions” helps to gain an understanding of the current players in the counter drone market, their solutions and technology. This slide helps to gain an understanding of the current players in the counter drone market, their solutions and technology. The Counter Drone Market Solutions provides an overview of the current counter drone technology companies, their products and capabilities. Download the free Counter Drone Market Solutions and join our frequent newsletter service with the latest insights.